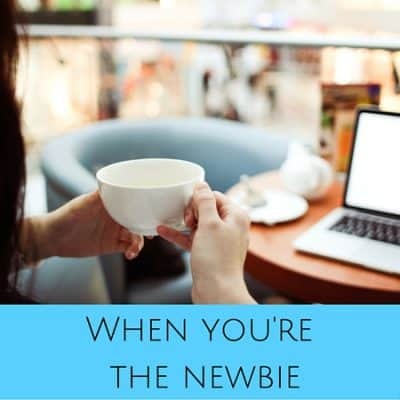 today I’m sharing a different point of view. 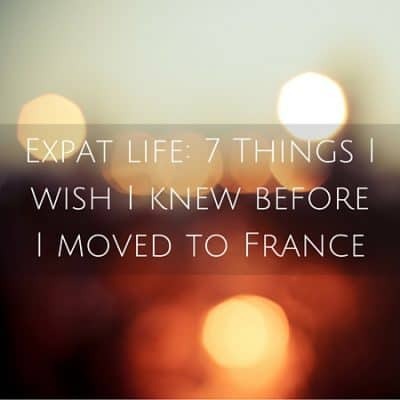 For my final guest post this winter, I have a piece written by a French woman who now lives in the USA. 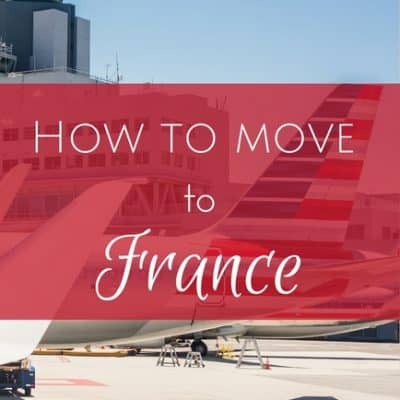 Catherine Rochereul-Portier was born and raised in France and then moved to Germany. Over 20 years later, in 2013, she gave up her consulting business and moved with her family to the United States. 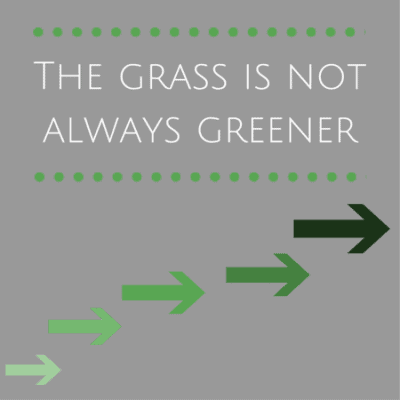 As we get older and see more and do more, we can’t help but allow these experiences to change us. I like to think it’s all for the best. 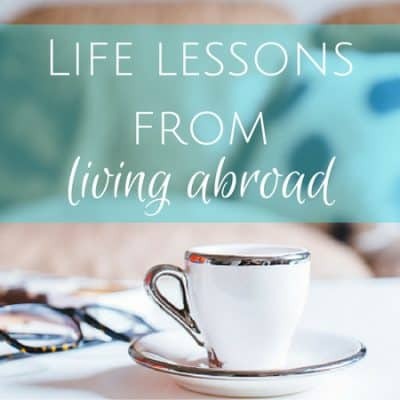 Here are some life lessons from living abroad that I’ve put together. 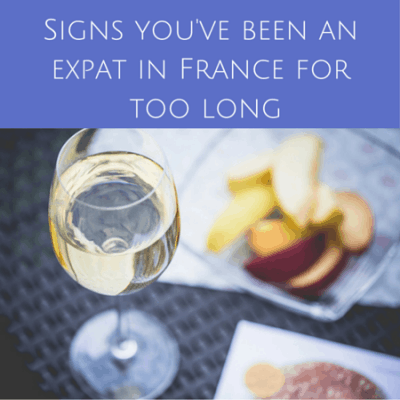 Thinking of moving abroad? 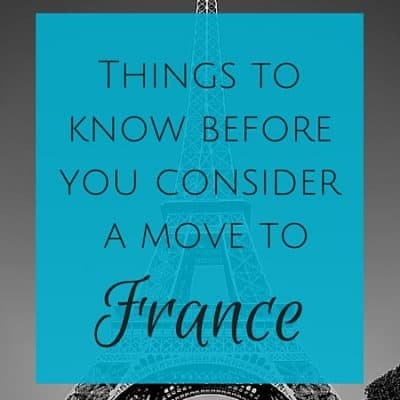 You may want to read on for things to know before you move to France. 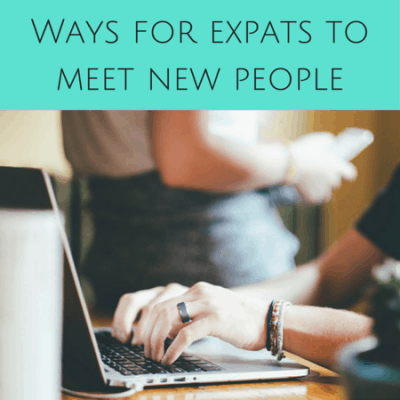 As expats, we’re probably annoying from time to time to those back home, to those in our new country and even to those we live with (*cough, cough*). 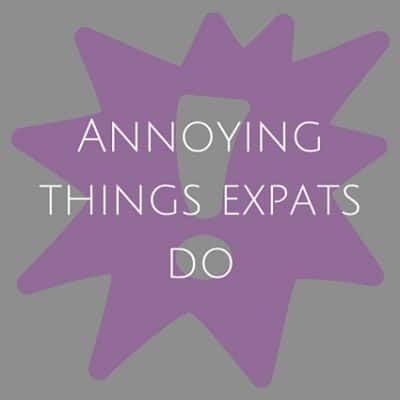 Here are the top 7 annoying things expats do. 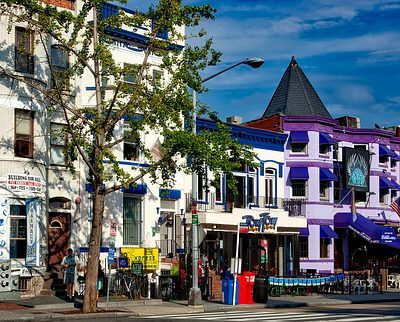 Now it’s 2016 and I find myself living in a small town once again — just across the Atlantic ocean this time. How does it compare? 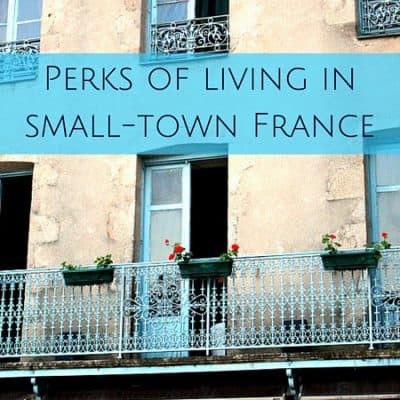 And what can my adult self appreciate about small-town living? 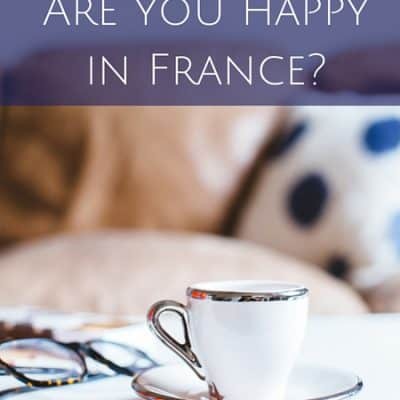 Are you happy in France? 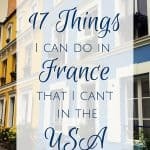 After 4 years of living abroad, I can honestly say that I am happy in France — but does being in France play a huge role in my overall happiness? 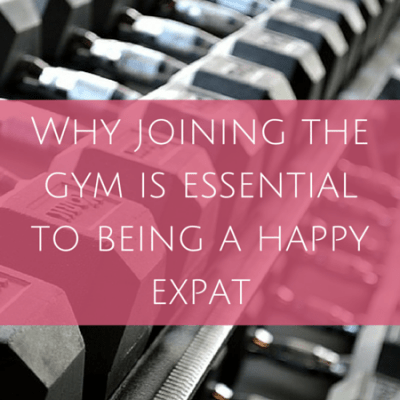 How much does your physical location factor in to who you have become? How much should it? 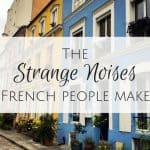 If we’re being honest, my transition to living in France wasn’t a perfect one. 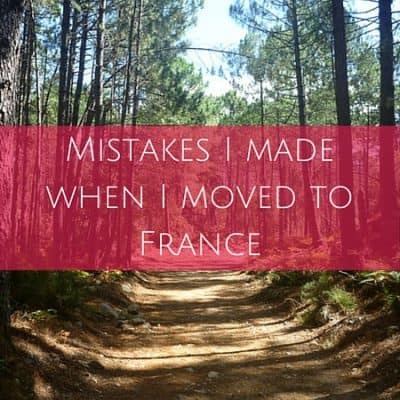 Here are the mistakes I made when I moved to France. 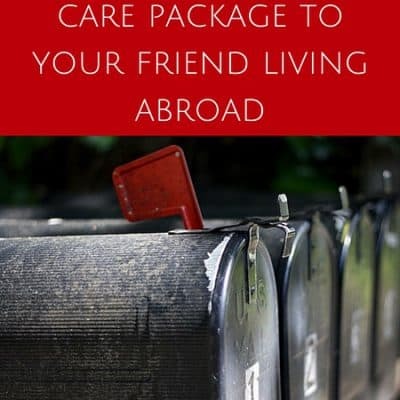 Need some suggestions for what to send in a care package to a friend abroad? 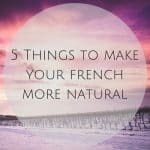 Here are my tips. 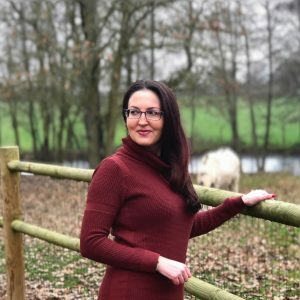 Have you ever had a conversation where the person you’re talking to wrongly makes some assumptions about who you are and how you got there? 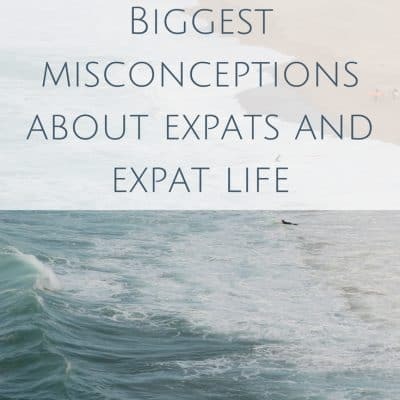 Read on for the top misconceptions about expats. 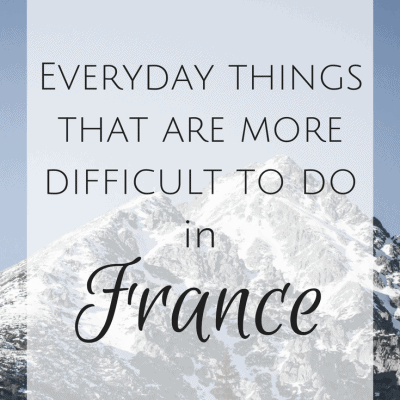 What’s the French healthcare system like? I hear these time and time again. 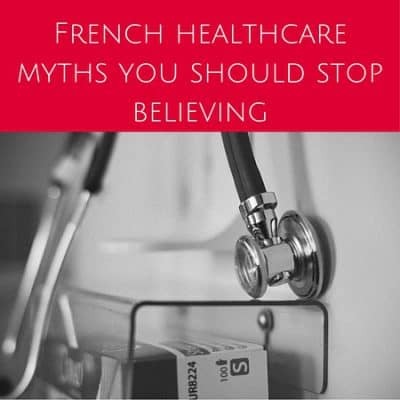 Here are 4 myths about the French healthcare system you should stop believing. 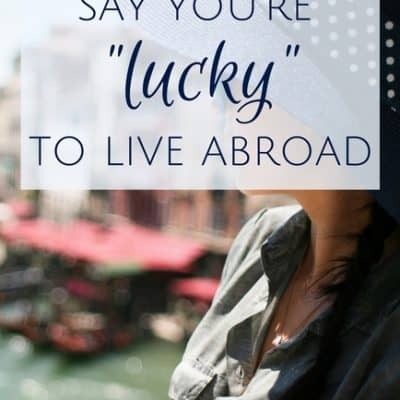 As an expat, you’ll have so many different adventures and eye-opening moments that you’ll be bursting with excitement to tell your friends and family back home. But what happens when the conversation comes to a halt because of one of these questions? 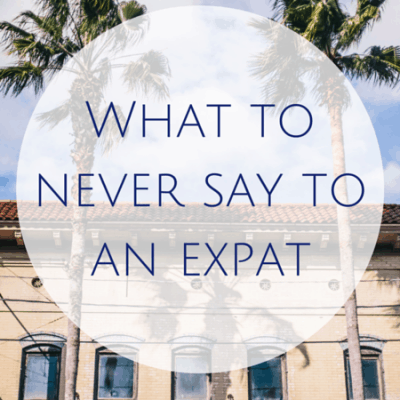 I’m sure you’ve heard at least one of these things to never say to an expat.